One thing we're sure of is it was definitely a night worth staying up late for. 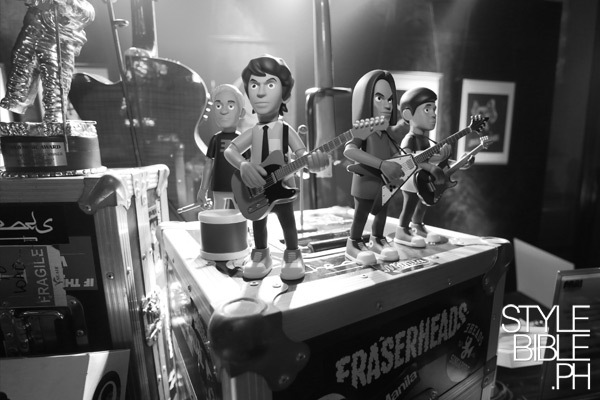 Though arguable, you could say that the Eraserheads would be our local version of The Beatles. 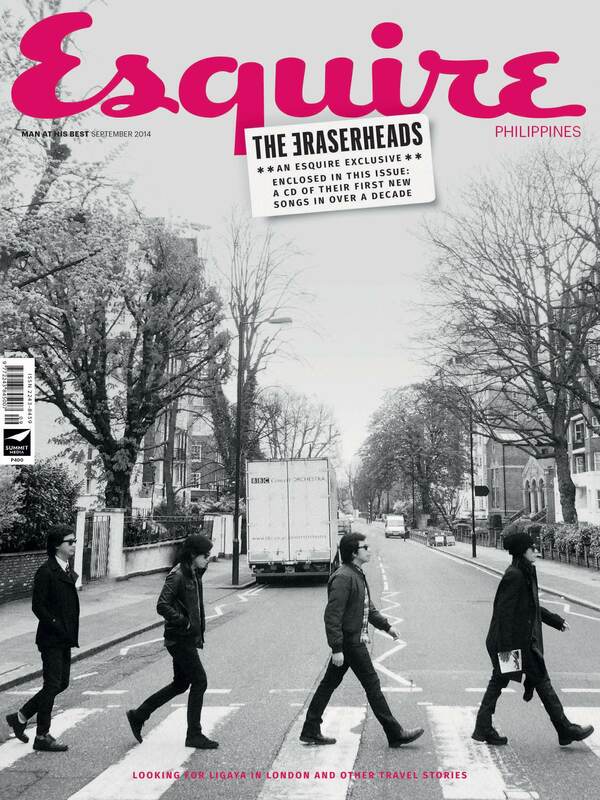 Then again, we’re probably just assuming that because of the haunting photo shot by Jake Verzosa–taken on Abbey Road, to be exact–on the cover of Esquire Philippines’ September 2014 issue. 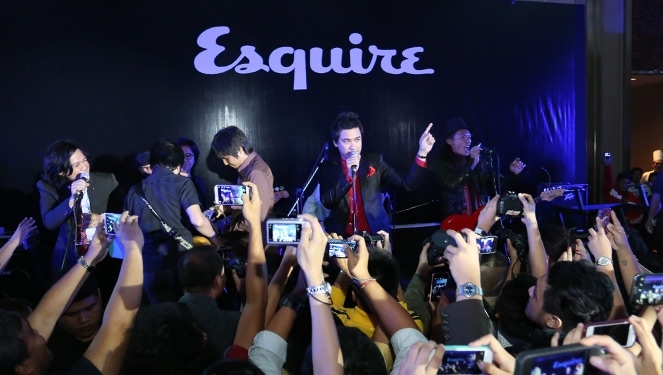 Singing their swan song in 2009, the fans of the four-man collision of Raimund Marasigan, Ely Buendia, Marcus Adoro, and Buddy Zabala might have thought that it really was The Final Set—lost all hope of hearing a new song from their beloved band. Much to their delight, Esquire rounds up the boys to come out with two new singles after over a decade of not being together in the same recording booth. 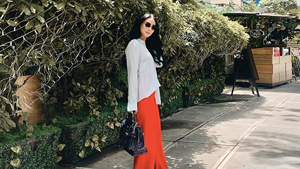 Two tracks: “Sabado” and “1995,” are specially packaged in a CD that comes with the magazine's latest issue. 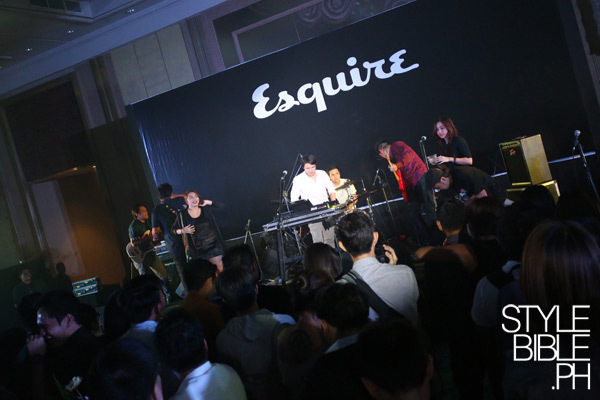 Last night, we got to preview the said singles’ music videos at a not-so intimate gathering at the Dusit Thani Hotel, with a couple more unexpected twists as the night unraveled. What are we talking about? How far away is the chance of these guys getting back together? As far away as a man on the moon? 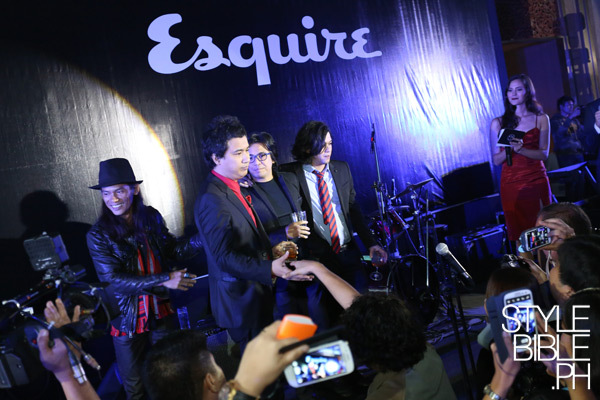 A moment worth capturing: Marcus Adoro, Ely Buendia, Raimund Marasigan, and Buddy Zabala all on one stage. 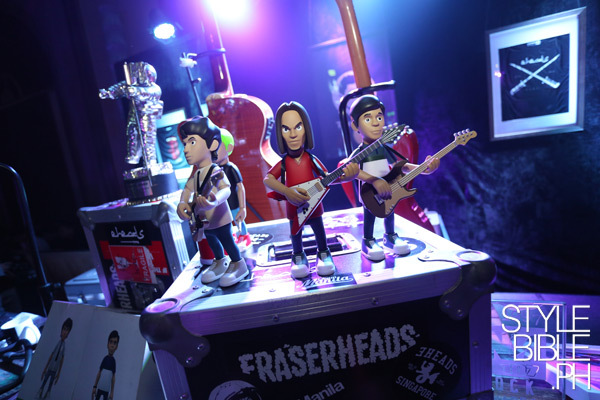 And that's not all; they performed some of our favorite Eheads songs like Magasin, Alapaap, and Sembreak. If you weren't there, yes, YOU. MISSED. OUT. BIG. TIME. 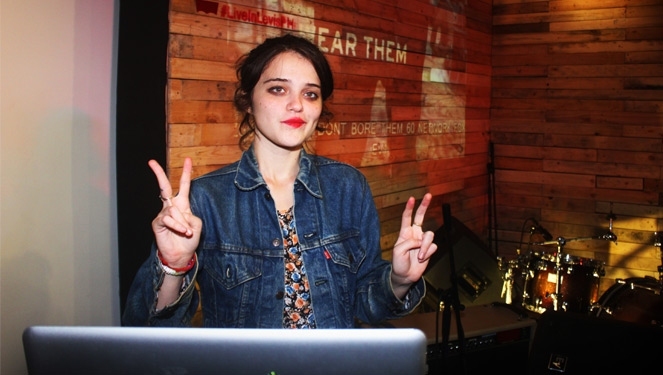 But don't worry; you can check the photo gallery to see, well, what you missed out on.